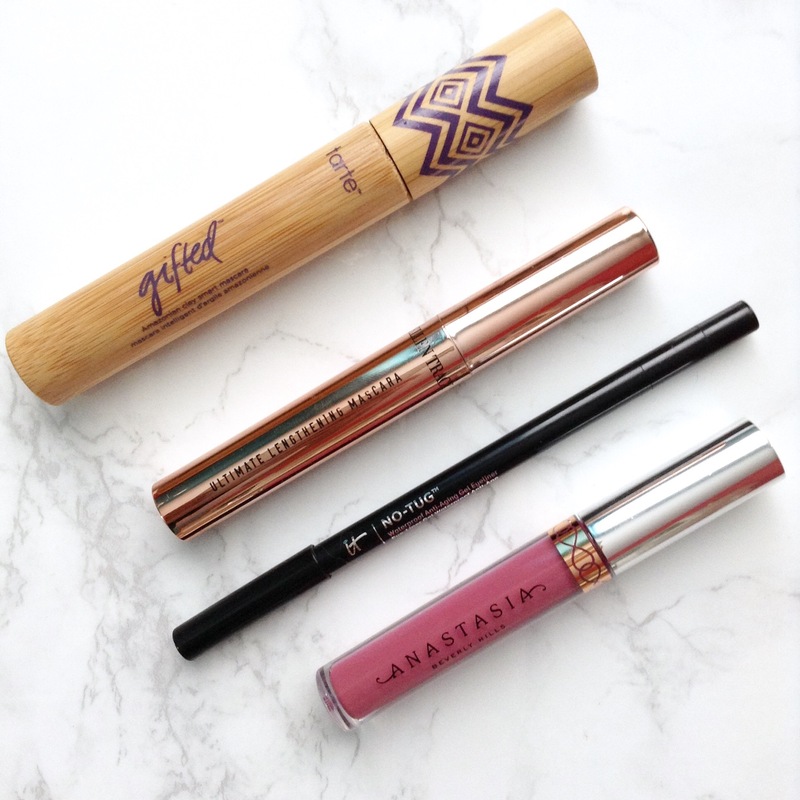 Tarte Gifted Mascara in black – I’ve always wanted to try this so I just decided to get it! Itcosmetics no tug waterproof gel liner pencil in black – This is my favorite black pencil liner, and I repurchased it! 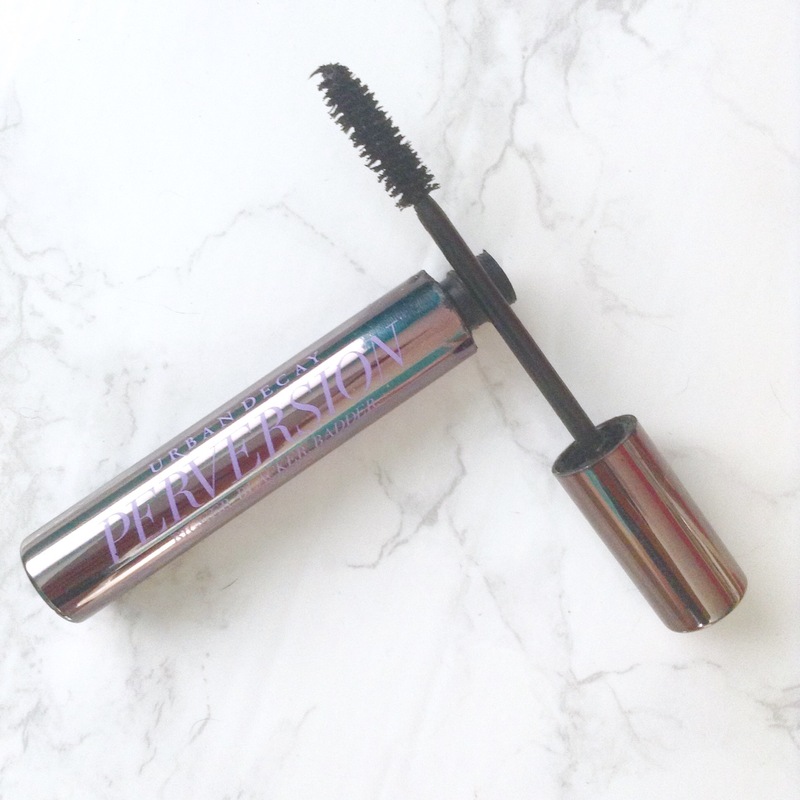 Ellentracy ultimate lengthening mascara – I may have also bought this for the packaging, but I am looking for a really good lengthening mascara and I hope this is the one. Anastasia Beverly Hills liquid lipstick in Catnip – This was such a bargain! I love the deep pink shade! Valjean Labs Glow Vitamin C and Magnesium Facial Serum – This packaging was so cute, which I honestly the reason that I bought this, but the ingredients sound great! 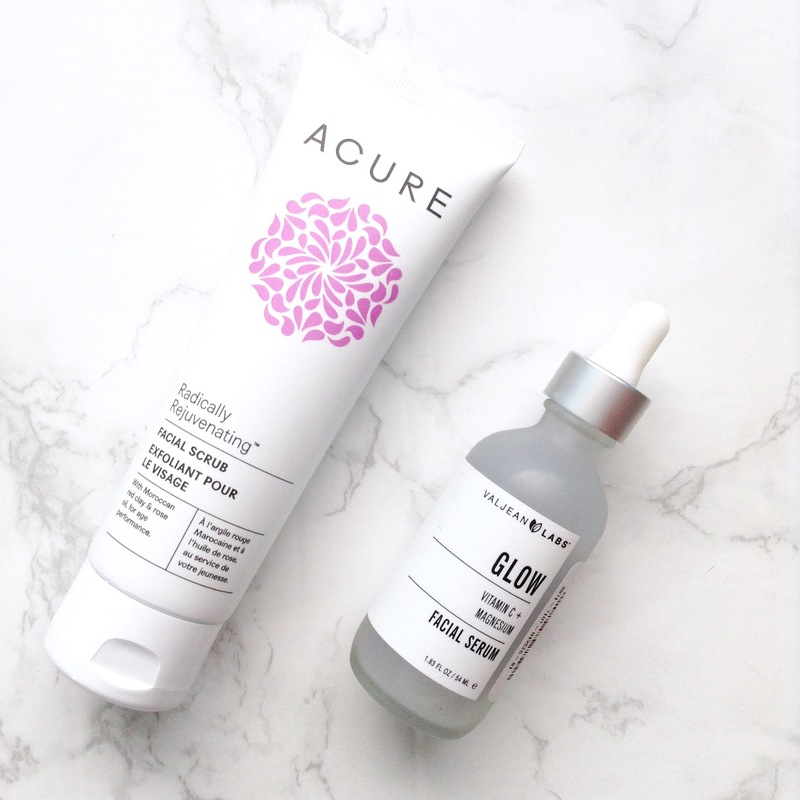 Acure Radically Rejuvenating Facial Scrub – I’m always looking for a new exfoliator, so I am super excited to try this one. 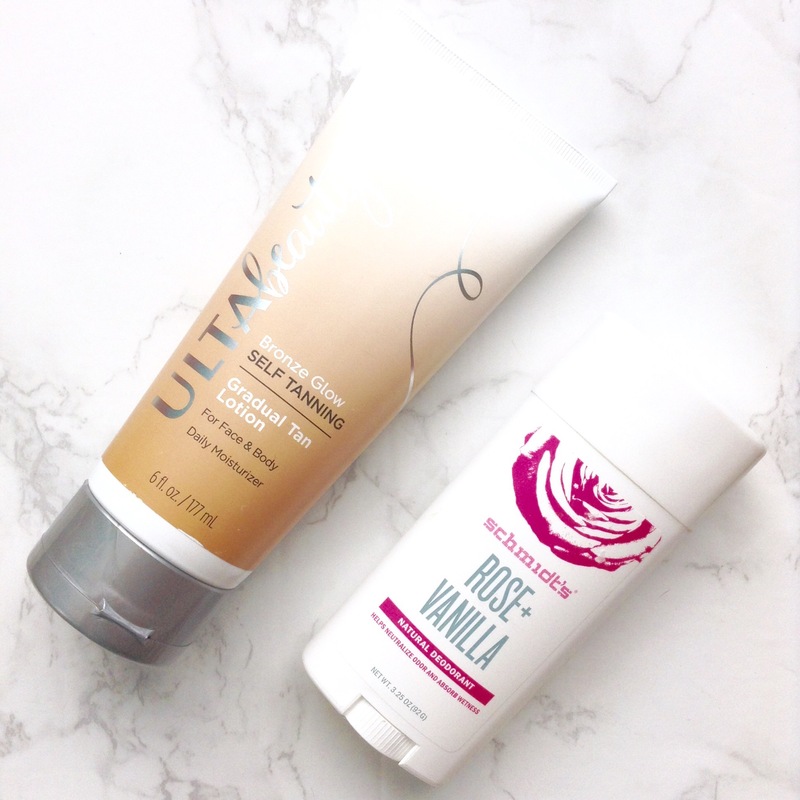 Ultabeauty gradual tan lotion in bronze glow – This is a self tanner I decided to try, it is a gradual tan and develops slowly. Schmidts natural deodorant in the scent rose and vanilla – I found this while I was there and decided to try it out, the scent is really nice! 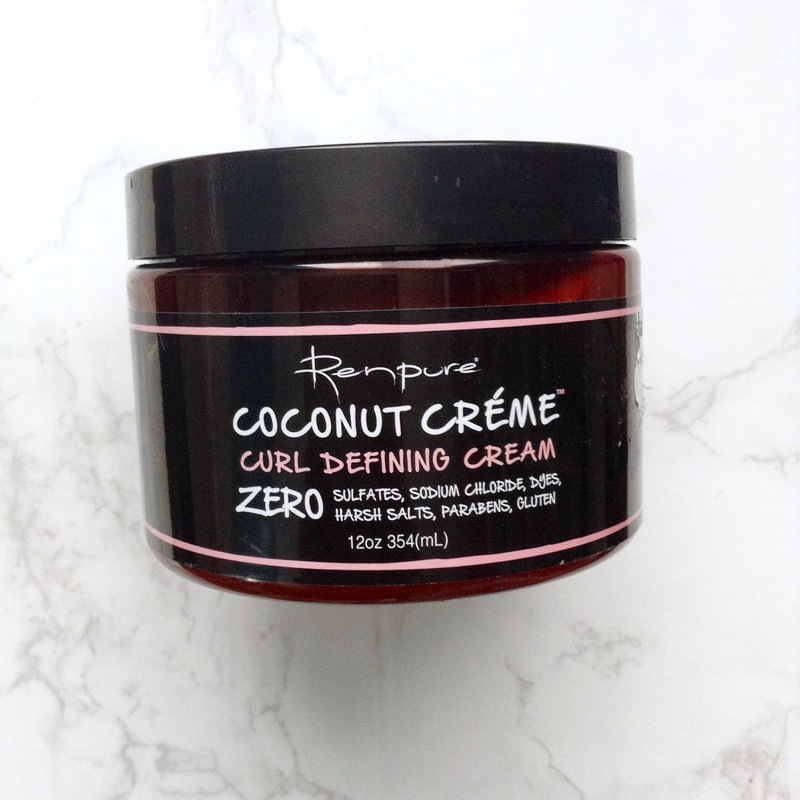 Renpure coconut cream curl defining cream – This looks so good, I can’t wait to use it in my hair! Zoya nail polish in Ryan – The dark blue shade of this was really calling my name for fall or for winter so I picked it up! 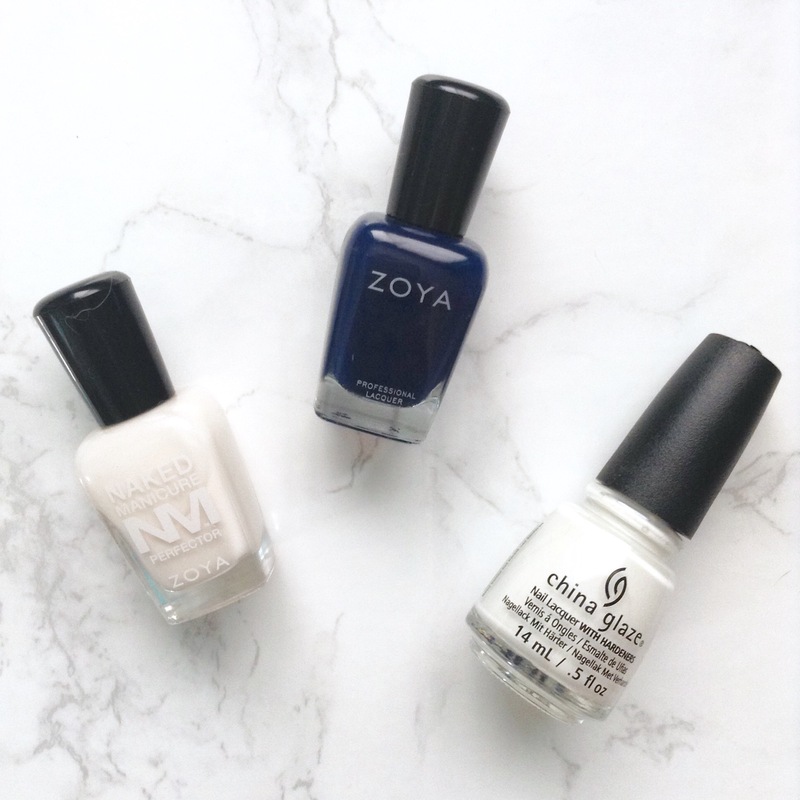 Chinaglaze nail polish in White on White – I’ve been loving white nails, the white nail polish I owned before this was so goopy and not good quality so I have replaced it with this! That is it for my haul of new products. 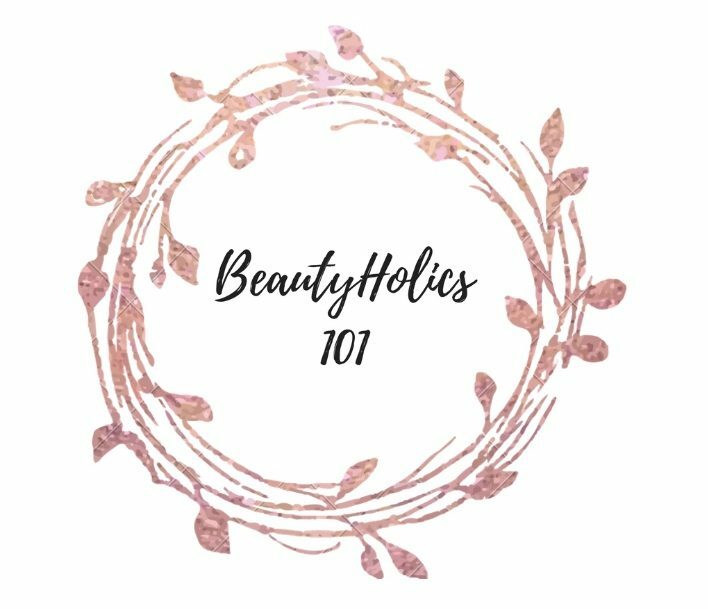 Let me know in the comments what you want to see reviews on, or tell me something you’ve just purchased! This mascara makes your lashes so black and the formula glides on so easily. None of the new mascaras I’m trying go on as easily and as black as this one. I only use a tiny amount of product on the brush because this can get gloppy so quickly, but if you are careful, it looks beautiful and you get thick fluttery lashes. I have been loving this powder to set my foundation, it will mattify but it won’t leave your skin looking dry or flat. I won’t bore you guys because I literally just did a review, but I have been using this every day this month! This is the blush I’ve been reaching for all month. The formula is lovely, it is cheap, the color makes my fair skin look awake and healthy and gives a perfect flush to the cheeks. 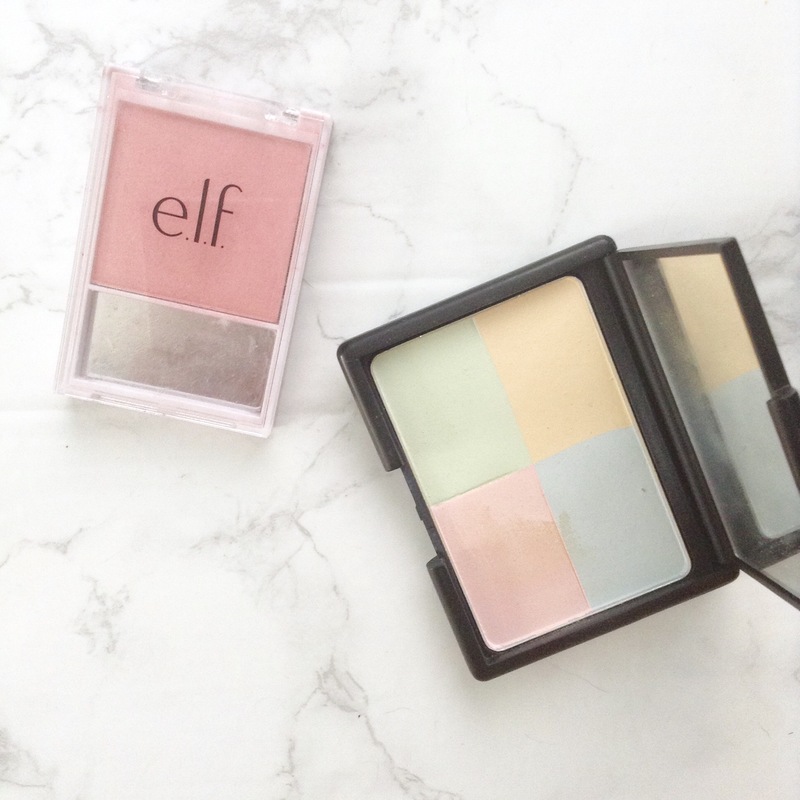 These are so easy to apply and blend and I just can’t stop wearing this blush! Hello guys! Today I’m going to show you all of the new skincare I’ve gotten over the last couple weeks. My eighteenth birthday was in April and so my mom gifted me some of these products and some of them I bought myself. 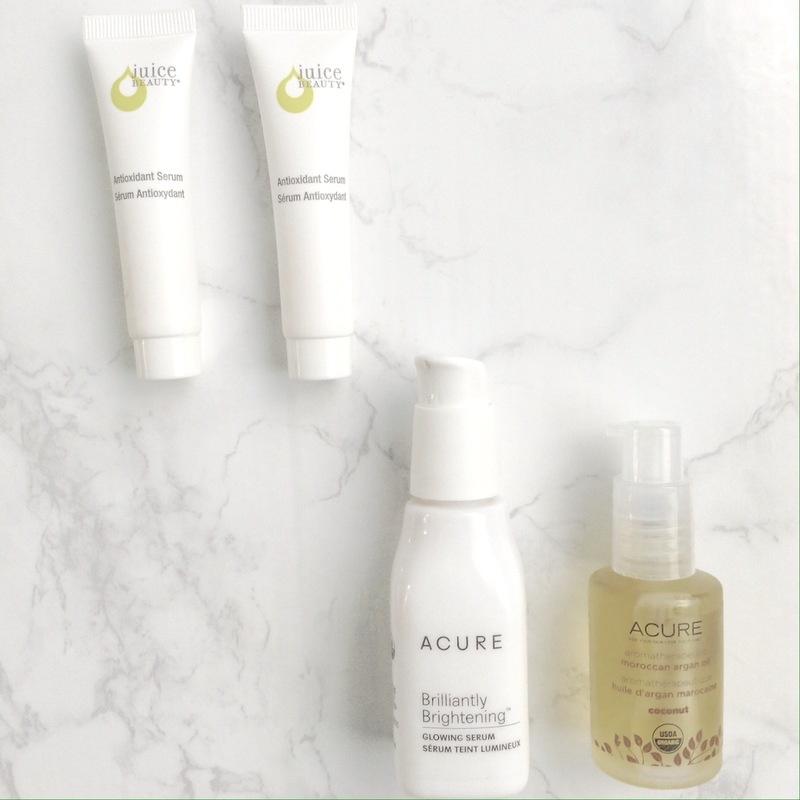 Acure The Magical Wonderfluff Overnight Hydrating Mask – This looks so nourishing and lovely and I cannot wait to try it, I always could use an overnight mask. 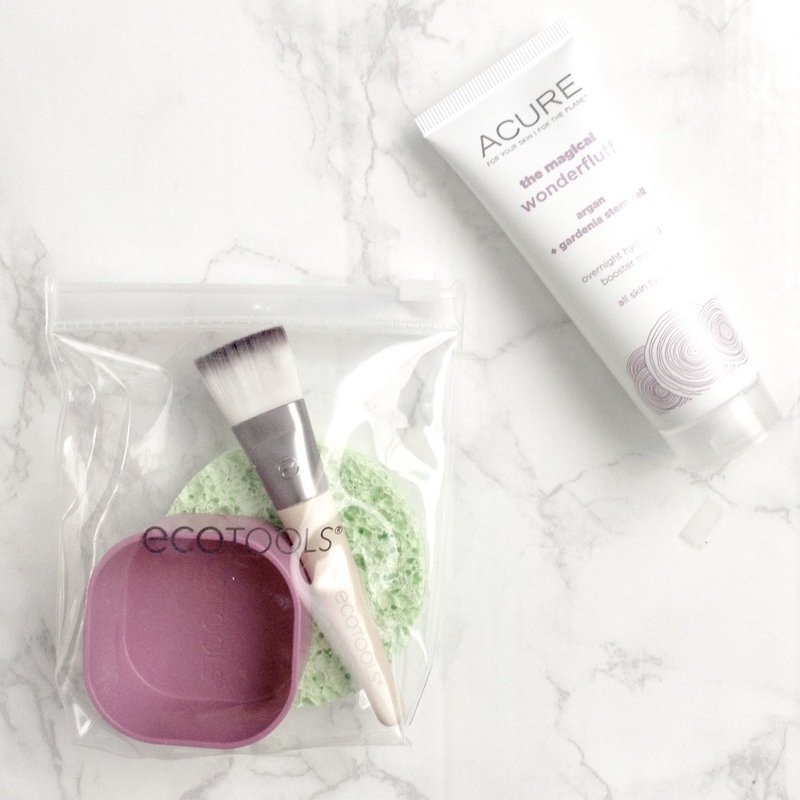 Ecotools Mini Mask Kit – This is perfect for travel, I’m definitely bringing it with me when I go on vacation this summer. It has a little carrying case, a pot to mix powder masks with water, a brush and sponge and it is so convenient. Juice Beauty Antioxidant serum – This I’ve used once, and it is so brightening. I woke up glowing the next day! Definitely will review this for you guys and let you know if it is something that works in the long term. All my Beauty Empties from 2016! 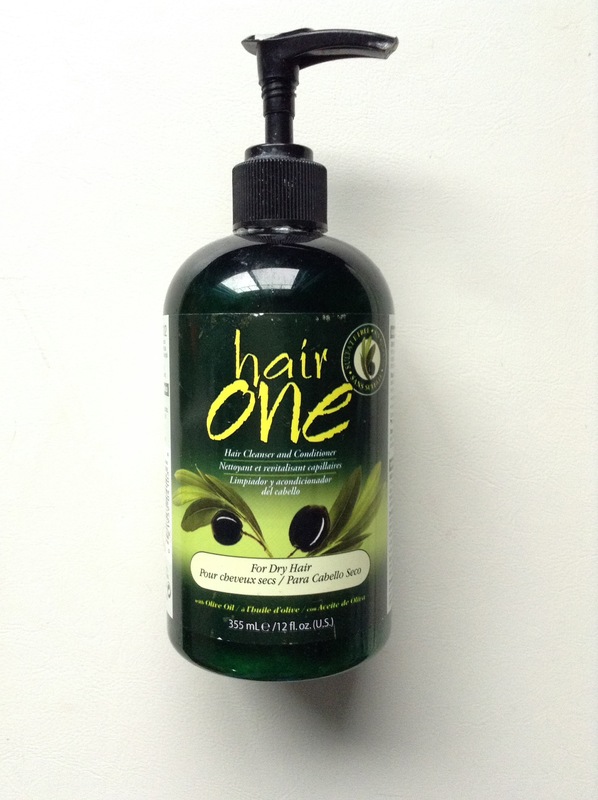 I love using this as a leave in conditioner, it is a staple in my hair care routine. It makes my curls feel soft and doesn’t make your hair crunchy, so I highly recommend this. Because of the olive oil and avocado it is hydrating as well!